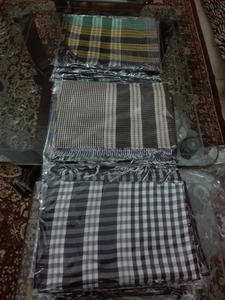 We&rsquo;re a Design house, A specialized manufacturer and exporter of High-end Embellished Garments & Fashion Accessories. 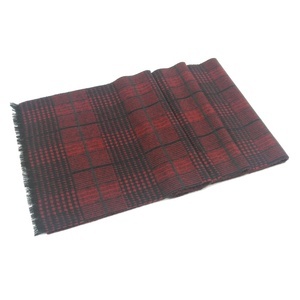 Many of our products can be found in retail giants and designer brands throughout Latin America, Europe & India. 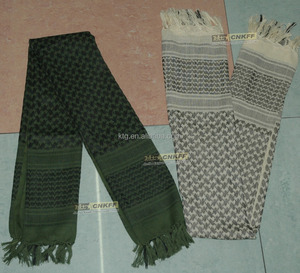 We are a leading manufacturer company of shawl, pashmina, stole scarves and parios and also deals with and exports. 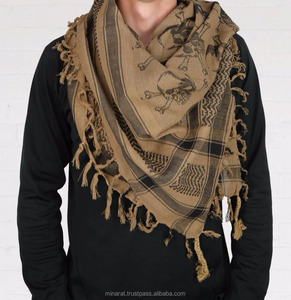 Alibaba.com offers 301 arab scarf desert shemagh products. 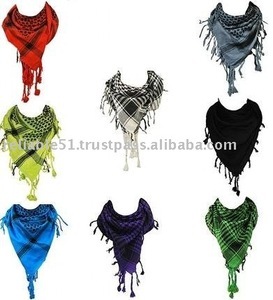 About 59% of these are other scarves & shawls, 7% are other police & military supplies, and 1% are islamic clothing. 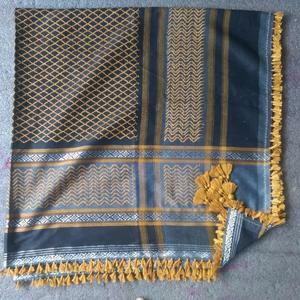 A wide variety of arab scarf desert shemagh options are available to you, such as 100% polyester, 100% cotton, and polyester/cotton. 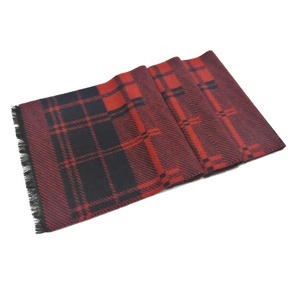 You can also choose from plain, jacquard, and dobby. As well as from free samples. 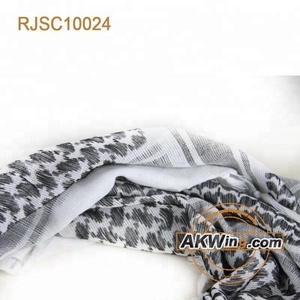 There are 220 arab scarf desert shemagh suppliers, mainly located in Asia. 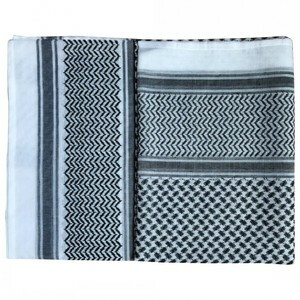 The top supplying countries are China (Mainland), India, and Pakistan, which supply 45%, 26%, and 26% of arab scarf desert shemagh respectively. 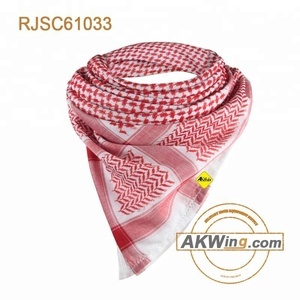 Arab scarf desert shemagh products are most popular in North America, Western Europe, and Oceania. 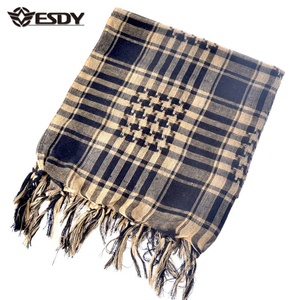 You can ensure product safety by selecting from certified suppliers, including 113 with Other, 1 with ISO9001 certification.